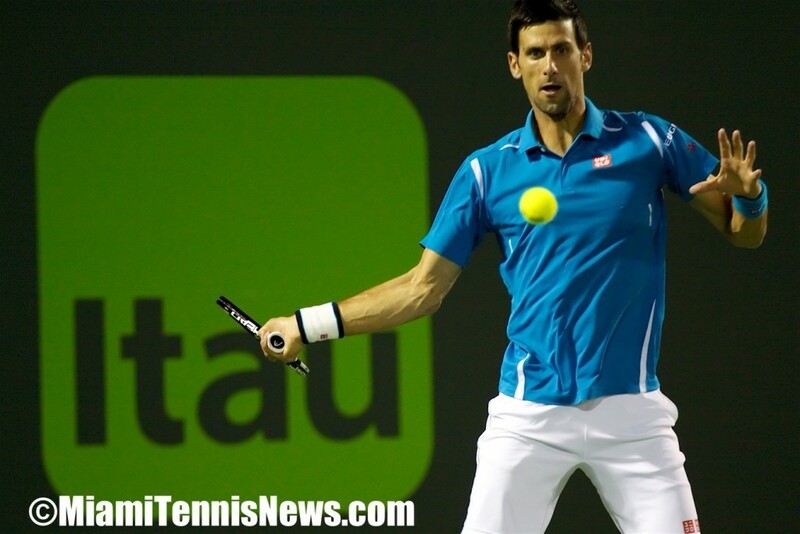 Want to experience tennis live in South Florida this upcoming week? Here’s your appetizer before the Sony Ericsson Open. 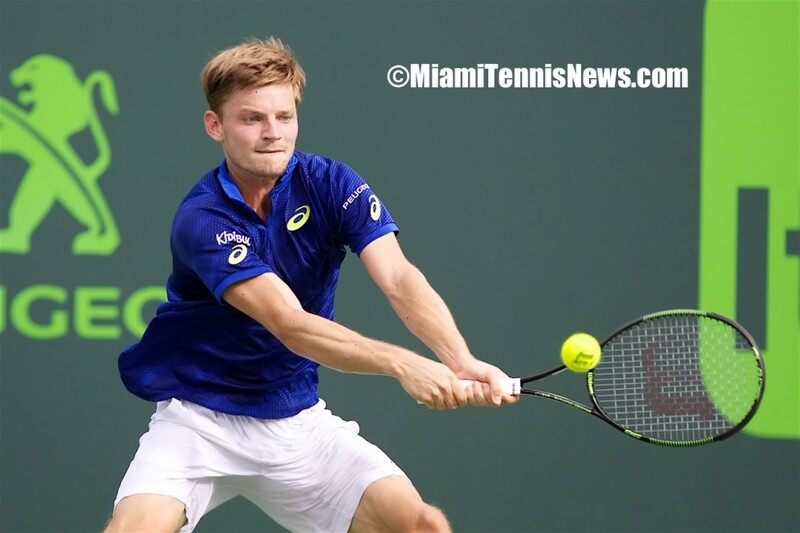 From March 14-21, the Sunrise Tennis Club will host the ATP Challenger tour’s BMW Championship. 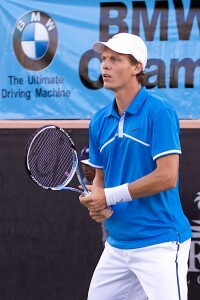 Last year, Robin Soderling, the 2009 French Open finalist and world number 7, defeated Tomas Berdych, ranked 22nd, to take home the big prize. Who will be the breakout star this year? The 2010 list of potential contenders is equally impressive. Mikhail Youzhny, ranked 13th, whose year thus far includes back to back finals in Rotterdam and Dubai will be the top seed. After dropping from a peak ranking of 6th to 21st, Gilles Simon who has been dealing with a sleuth of injuries is hoping to get his game back on track and is the projected second seed. Richard Gasquet, formerly ranked in the top ten, is also expected to be part of the main draw. 2004 champion Jurgen Melzer, ranked number 28th, is another featured attraction. Michael Berrer, a recent quarterfinalist in Dubai and finalist in Zagreb, will try to continue his winning ways while Horacio Zeballos, ranked 49th and one of the keys to Argentina’s win over Sweden earlier this month in Davis Cup, will attempt to carry that momentum towards a trophy in Sunrise. Keep in mind that although these are the players on the acceptance list, the actual competitors may vary since they are allowed to enter this tournament and Indian Wells simultaneously. The draw is expected to be finalized by the end of the day on March 16th. Regardless, you can be assured that some of the ATP’s best will take the court. For tournament details and to purchase tickets,go to www.sunrisetennis.com. Make sure to tune in for live coverage by following us on twitter at www.twitter.com/MiamiTennisNews under the username @MiamiTennisNews.